Katía paid an emotional tribute as she expressed her undying love on her late father’s birthday. The Latin pop singer shared a heartbreaking message on her social media platform on Saturday which caught the attention of her fans. Katía Aveiro, as she is popularly known, is the elder sister of Cristiano Ronaldo and she’s loved by many football fans for her support towards her brother’s enviable football career. The late José Dinis Aveiro was born on 30 September 1953 in Santo Antonio, Madeira. The superstar’s father died on 6 September 2005, just two years after Ronaldo signed for Manchester United. He passed on at age 51 in London, United Kingdom after battling alcohol addiction for several years. 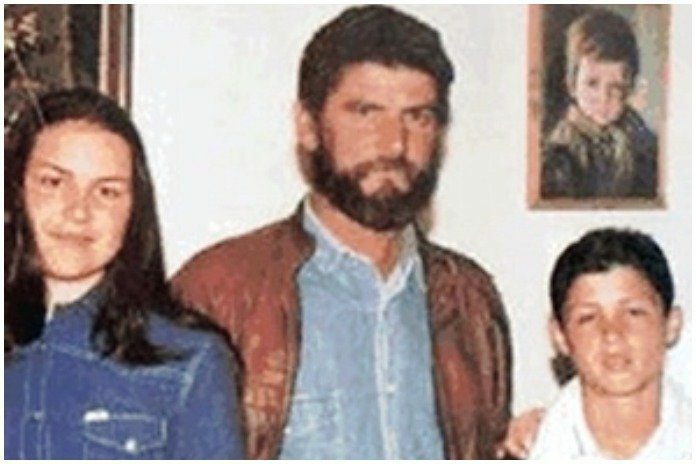 Dinis got married to Maria Dolores and had four children – Elma Aveiro, Hugo Aveiro, Katía Aveiro and Cristiano Ronaldo.